Not the greatest picture as it almost came out of nothing and I had to react very quickly. The bright low sun made it rather difficult to take pictures against. Still, I decided to publish it anyway. 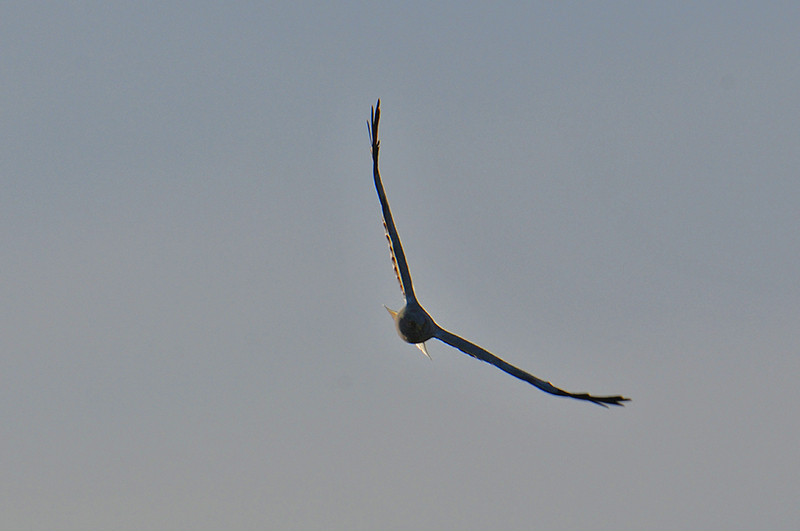 It’s a male Hen Harrier approaching in full flight. Taken in June 2013, if memory serves me right in the Sunderland area (it was definitely somewhere between Rockmountain and Rockside on the road out to Kilchoman). This entry was posted in New Post, Sunny Weather, Wildlife and tagged Hen Harrier, Islay by Armin Grewe. Bookmark the permalink.